There are two component to marketing your work. Distribution and promotion. You have to get the word out and make sure that your product is available. The first step is distribution. Summerland works primarily with Amazon and Barnes and Noble online to make your book available to the public. Sometimes distribution can be thought of as the macro level marketing. Now your book is available to book stores and individuals to purchase. But they need to know it’s there. 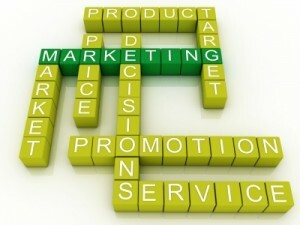 Promotion becomes more micro level marketing – although some is still done at a macro level. What does this mean? The author needs to be a big part of this step. The goal: reach the end-user, the customer. Summerland Publishing, along with contract marketing experts, can help you with various facets of the promotion process. We can create flyers, build social media tools, and help you schedule events. Email / mailing list: Create an email signature and start building your subscriber list while working on the following items in the list.